I offer you a safe space to be yourself at my private practice in Wellington. 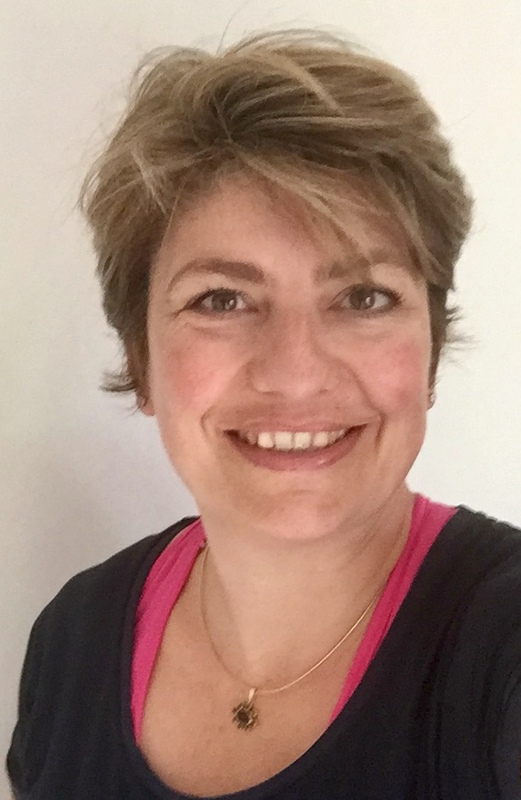 My name is Rinske Goettsch and I am BACP Accredited and a qualified and experienced Counsellor/ Psychotherapist for individuals and couples, as well as a qualified Clinical Supervisor for mental health professionals. I have helped many clients who were depressed, anxious, stuck, bereaved, bullied, abused, angry, suicidal or simply overwhelmed by life. My approach in working with clients is creative and awareness oriented. My key values as an Accredited BACP counsellor/psychotherapist are humour and creativity, openness and trust, sharing, hope and optimism, as well as growth and autonomy. Each session is tailored to your needs and my aim is to help you thrive again. Please contact me to book an appointment or to have a chat to discuss whether counselling is right for you. As a Supervisor, I offer you a collaborative relationship within a relaxed learning environment. I see it as my responsibility to keep up with current research and to have in-depth and a varied theoretical knowledge. My key values as a Clinical Supervisor are collaboration, autonomy, ongoing growth, diversity, creativity and humour. I work within the BACP ethical framework. I bring my experience as a lecturer of counselling trainees and a therapist, while you bring your own expertise and knowledge. If you are a practising therapist or working in a caring profession and wish to discuss your supervision with me, please contact me for further details or to discuss your individual needs on counselling42@yahoo.com or 07912874816. My fee is £75 for 1.5 hours.